capabilities over the RF and Microwave frequency ranges. and 8594Q QAM analyzers are equipped with a memory card reader. 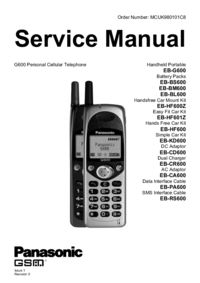 the 8590 E-Series and L-Series Spectrum Analyzers User's Guide. and 8594Q QAM Analyzer to the assembly level. 12 of this service guide. The guide is divided into the following chapters. meet its specifications when a 3335A source is not available. the Analyzer and restoring the Analyzer memory. starting to troubleshoot a Analyzer failure. and the A15 Motherland assembly. 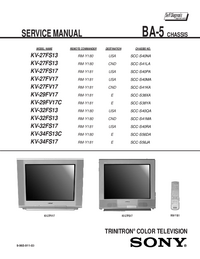 TV Analyzer. The information is separated by the following tabs. 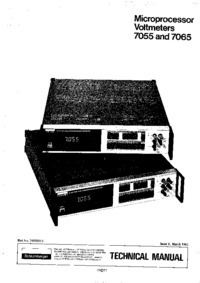 8595E, 8596E spectrum analyzers, and the 8594Q QAM Analyzer. 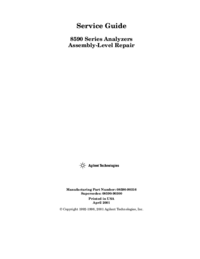 the removal and replacement of most major assemblies. information on the available Analyzer options. figures identifying all major assemblies and cables. calibration, service, and diagnostic softkeys. about equipment and tools used to service the Analyzer.